Hello friends, we welcome you to our website and we hope that we are helping you enough to stay healthy and fit. Today we are going to to discuss about the Best Diet Plan to Control High Blood Pressure. Please read the full article carefully if you want to know about the best diet plan to control High blood pressure. If your diet plan is not correct you may have many health problems. These health problems only take the form of diseases like heart disease, blood pressure problem, cancer, diabetes. To regulate blood pressure, there is a great need of healthy and nutritious food. There should be such diet for high blood pressure, in which the amount of salt and sodium is reduced. Having a blood pressure problem can lead to a man's death. 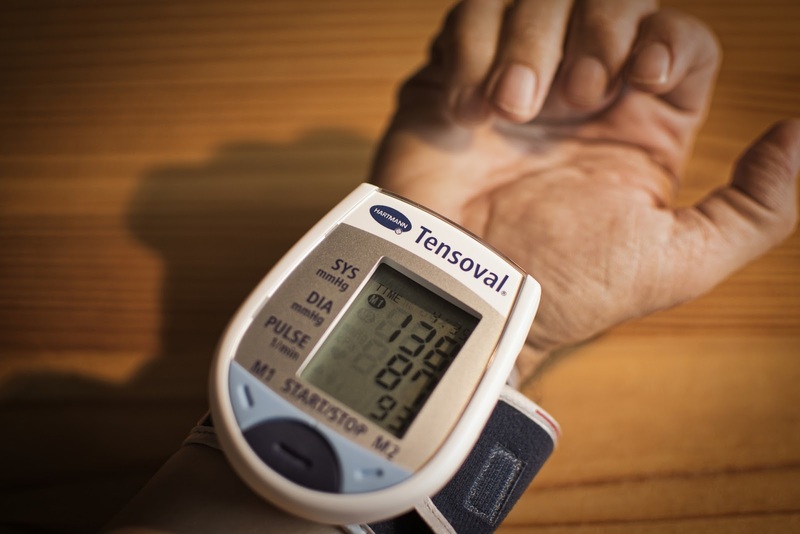 The problem of blood pressure is of two types - high blood pressure and low blood pressure. High blood pressure problem is also called hypertension. Blood pressure should be 80/130. Let us tell you about the Best diet plan to control High Blood Pressure. High blood pressure patients should not eat much quantity, as well as avoid impaired diet. Regular eating fresh vegetables and seasonal green vegetables should be consumed in the food. Blood pressure is normal by consuming garlic, onion, whole grains, soybean etc. 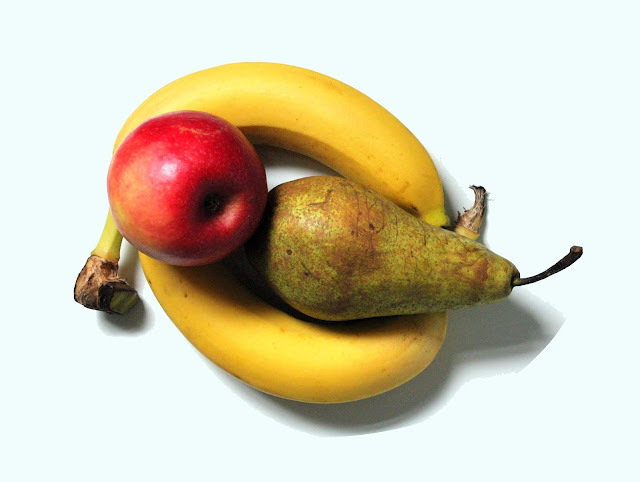 Blood pressure should be high in potassium content and sodium content should be low. 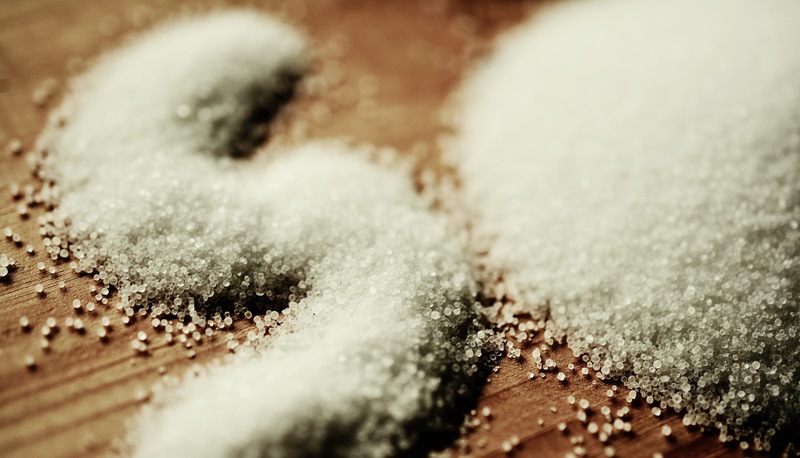 If there is a high blood pressure problem then salt intake should be reduced. Along with dairy products, sugar, refined food items, fried things, caffeine and junk food should be avoided. 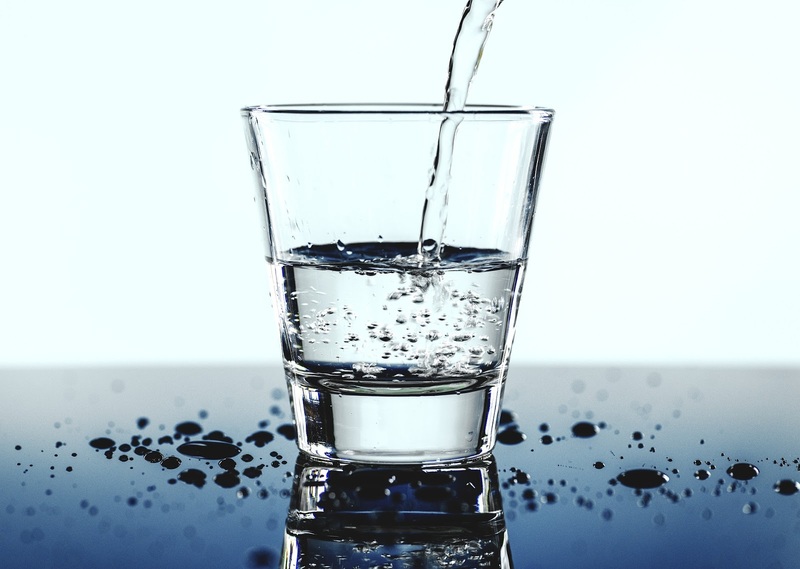 Blood pressure patients should consume more water. You must drink at least 10-12 glasses of water a day. 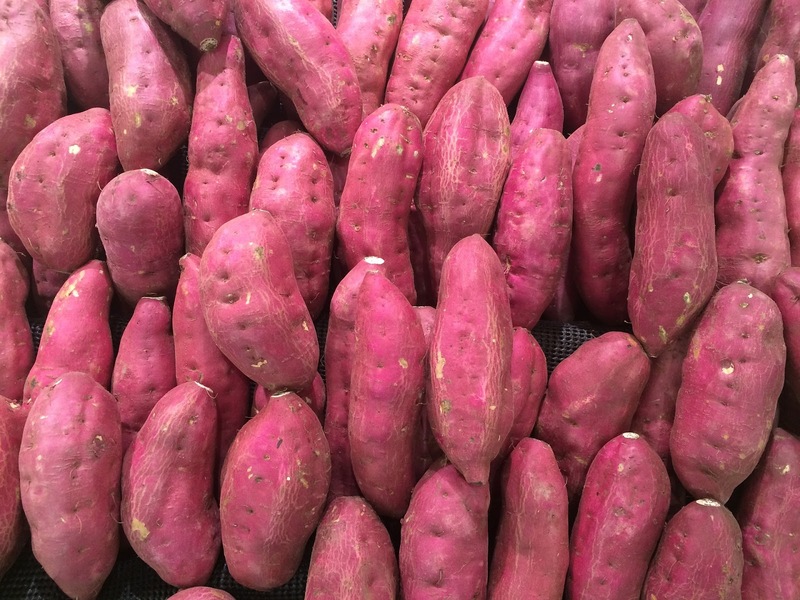 Sweet potato, which is called sweet potatoes in English, contains beta carotene, calcium and soluble fiber. Which reduce stress. 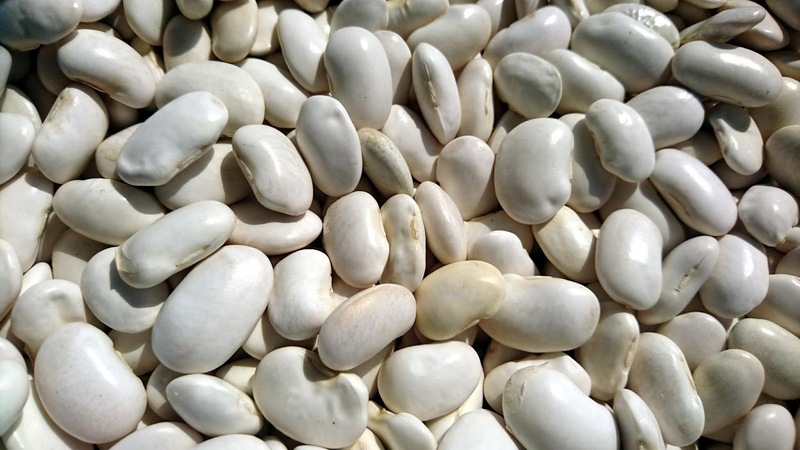 White beans should also be included in healthy diets chart for hypertension patients. A cup of white beans provides 13 percent calcium 30 percent magnesium and 24 potassium. You can eat them in different ways, such as vegetables, soup or salad. 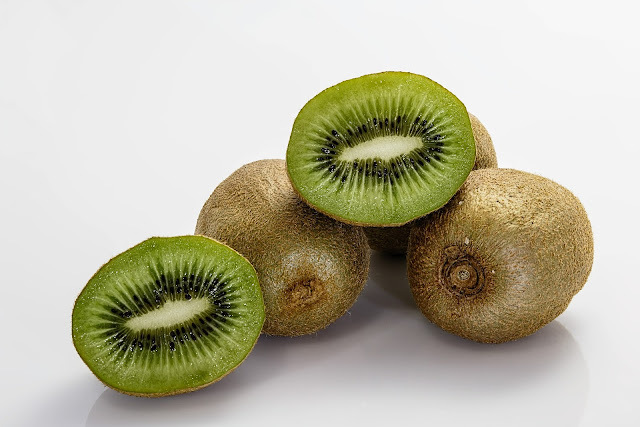 Potassium is a very helpful in reducing blood pressure. 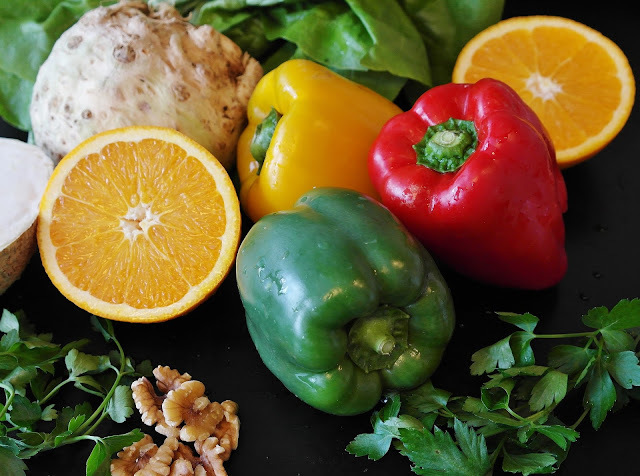 Vegetables rich in potassium include beans and peas, gillies, spinachs, cabbage like vegetables, bananas, papaya and dates etc. are prominently included. 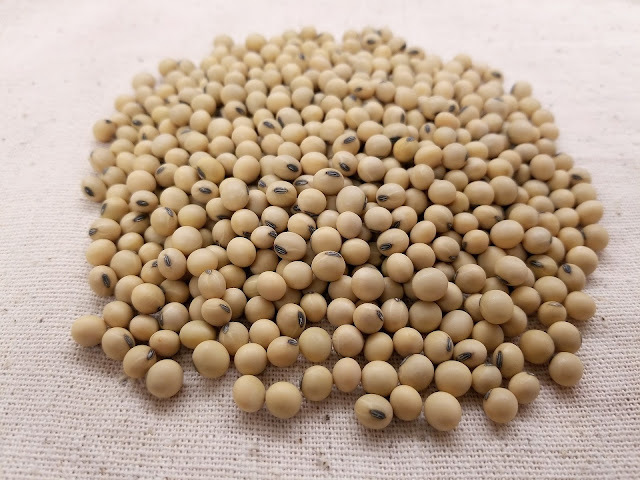 Soybean regularly in your diet helps in reducing blood pressure. The reduction in blood pressure of people involved in soybean, paneer, groundnut and green tea were recorded daily. 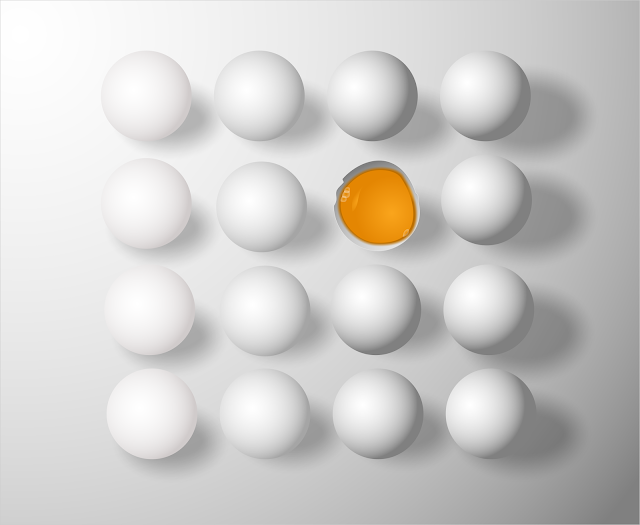 Eggs contain vitamins, minerals and many other nutritious substances, which produce a chemical called endorphin. This chemical is also found in our brain. Which provides relief from problems like depression and pain. Egg can be eaten by several types, by boiling, making a vegetable or even raw. 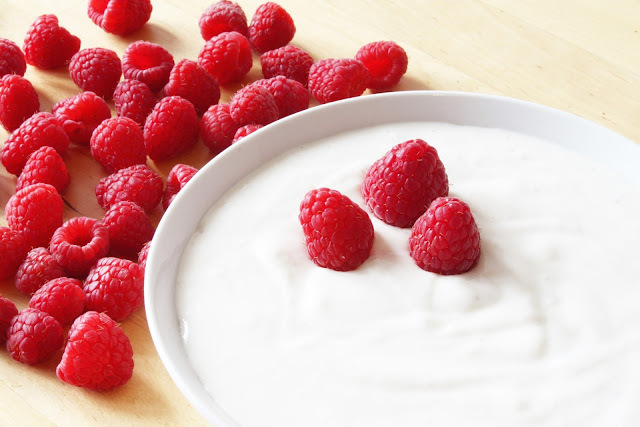 In Curd, proteins, calcium, riboflavin, vitamin B6 and vitamin B12 are in great quantity, which reduce the problem of hypertension and the body receives many beneficial ingredients. One kiwit is 2 percent calcium, 7 percent magnesium and 9 percent potassium. 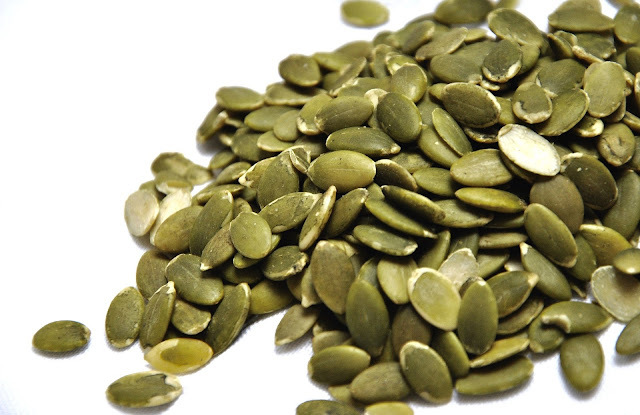 If you take it regularly, you can get rid of high blood pressure problem. Zinc is found abundant in pumpkin seeds, which helps in reducing stress and increases disease resistance. Significantly, if there is a lack of zinc in the body, then you may be a victim of depression and irritation. 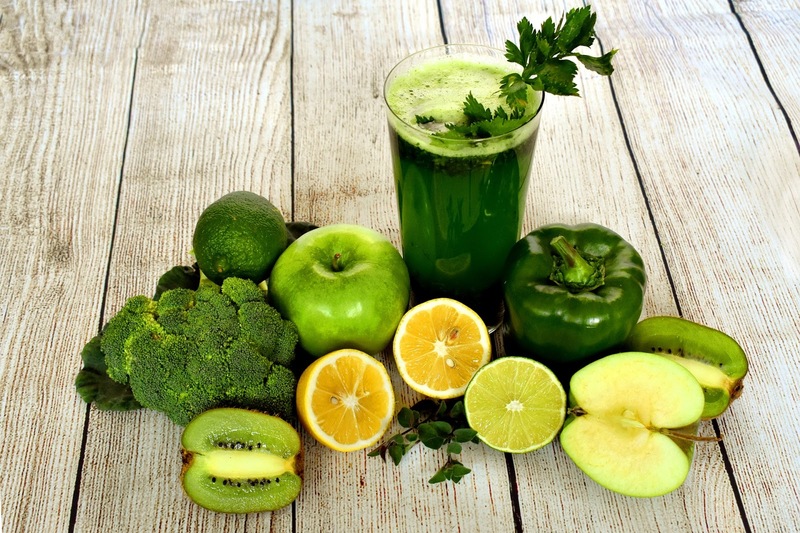 Blood pressure is normal by consuming green vegetables such as spinach, cauliflower, and beta. 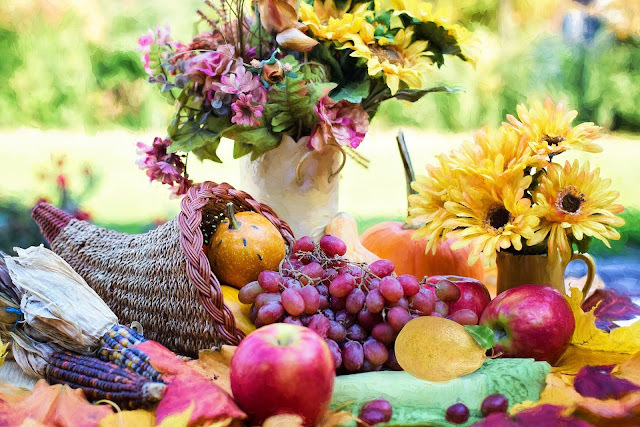 In vegetables, gourd, lemon, tomato, mint, paraval, horseradish, pumpkin, tindda, bitter gourd etc should be consumed. Oven, acne and ginger use benefit the patient. Seasonal, grapefruit, pomegranate, papaya, apple, orange, guava, gram can be eaten in fruits. 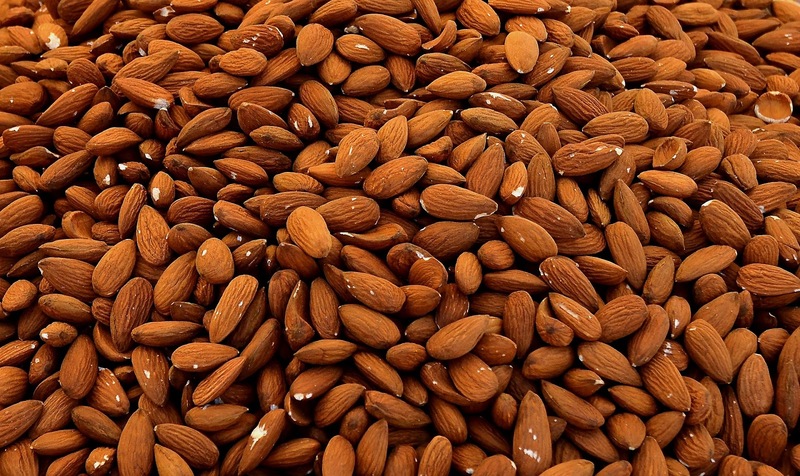 Almonds can be consumed without milk cream, cane seeds, soybean oil, cow's ghee, jaggery, sugar, honey, marmalade etc. 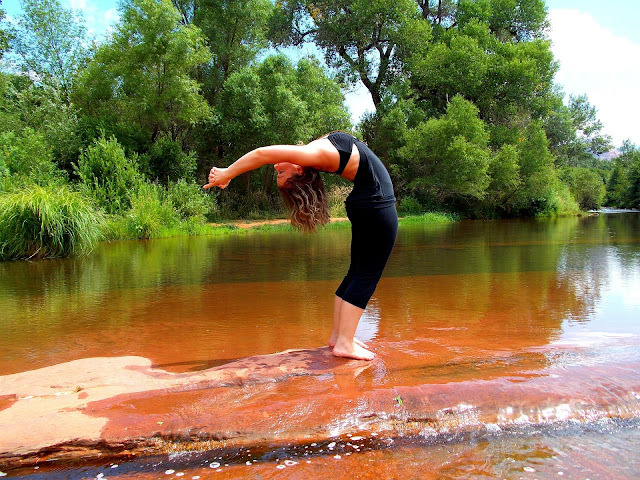 In addition to regular and nutritious diet, regular exercise and Yoga help a lot in regulating blood pressure. With positive thinking, blood pressure remains normal. So friends this is the the best diet plan to control High blood pressure we had given to you. We hope that you would like our article. Please share this with your friends, family and relatives. For more health tips you can subscribe us. Thankyou very much.